Can Someone Please Tell Us What The Hell Is Going On At The City Prosecutor’s Office? 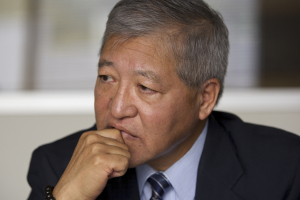 Keith Kaneshiro may be the target of a federal investigation into corruption. But his office will neither confirm nor deny. UPDATED: The federal agent’s attorneys said pursuing a third trial against him for the death of Kollin Elderts is double jeopardy. 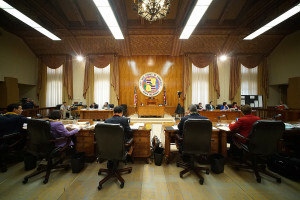 How Far Will The Honolulu Police Corruption Investigation Spread? 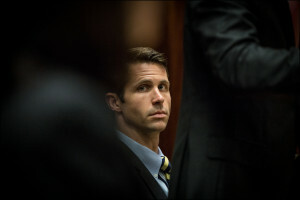 The U.S. Attorney’s Office will continue its grand jury investigation into corruption and abuse of power. 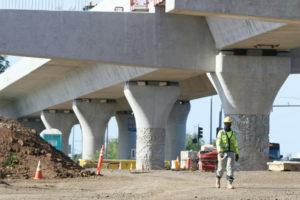 She said a private company appeared to have “orchestrated the vast majority of the investigation” of its former employee. 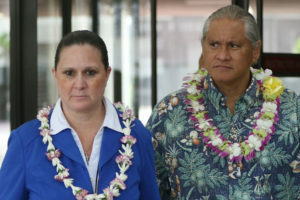 A city prosecutor urged the police commission to ignore calls for more scrutiny of her husband, Police Chief Louis Kealoha. 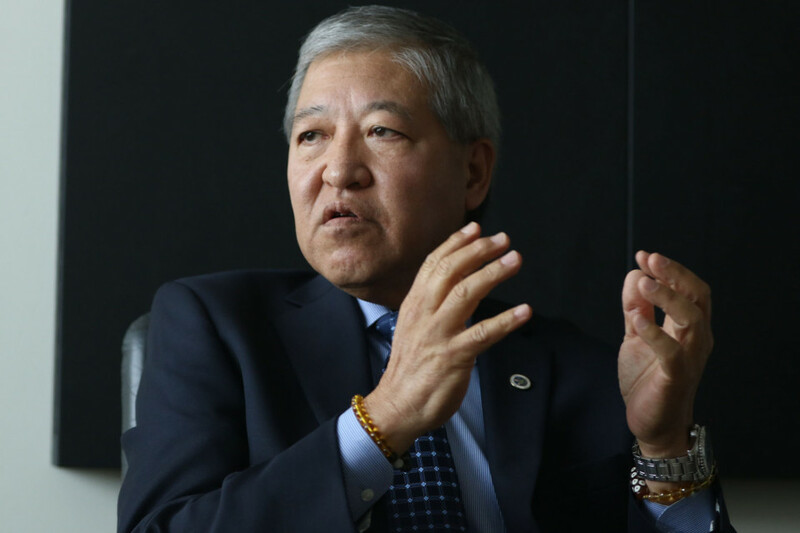 The workload has increased, but not the number of successful prosecutions, according to the Office of the Auditor. 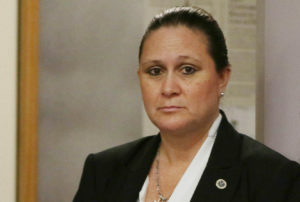 The deputy prosecutor is under federal investigation for public corruption and Civil Beat wants to check on what she’s done while in office. 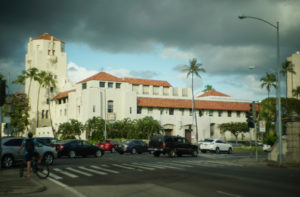 City council members say the measure will help satisfy federal officials concerns over a spending cap. 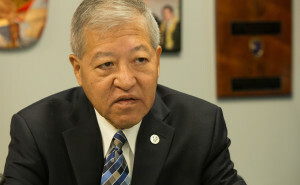 Prosecuting Attorney Keith Kaneshiro has been combative over allegations that one of his top deputies is involved in corruption and conspiracy. 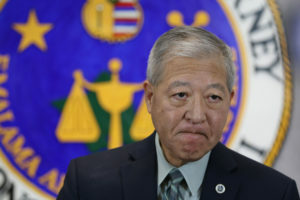 Honolulu’s top prosecutor has been a harsh critic of a Justice Department investigation into Police Chief Louis Kealoha and his prosecutor wife. 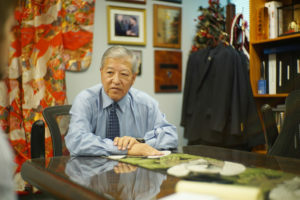 Kobayashi, Manahan, Menor and Kaneshiro won re-election by wide margins.